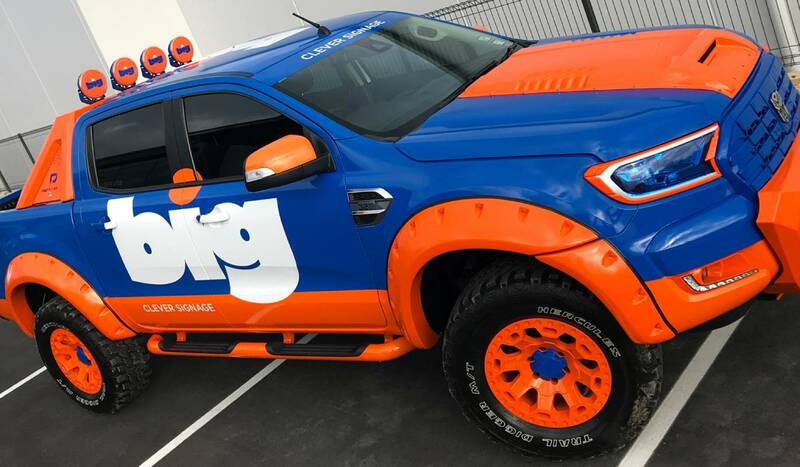 Following Dying Art’s recent rebrand, this magnificent vehicle wrap was designed in-house by Big Ideas Group, and printed on conformable reflective film so that it appears to illuminate at night. 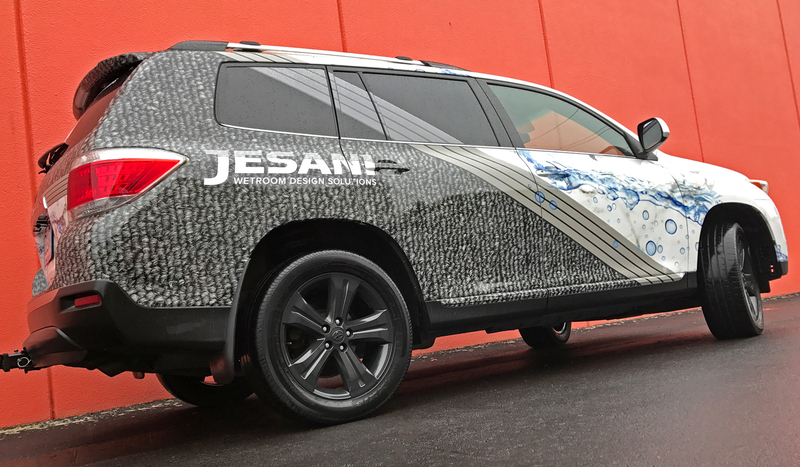 This full vehicle wrap was an excellent opportunity to demonstrate the innovative function of the JESANI® channels. Here, the sleek stainless steel design creates a clear separation between water overflow on marble and dry carpet. 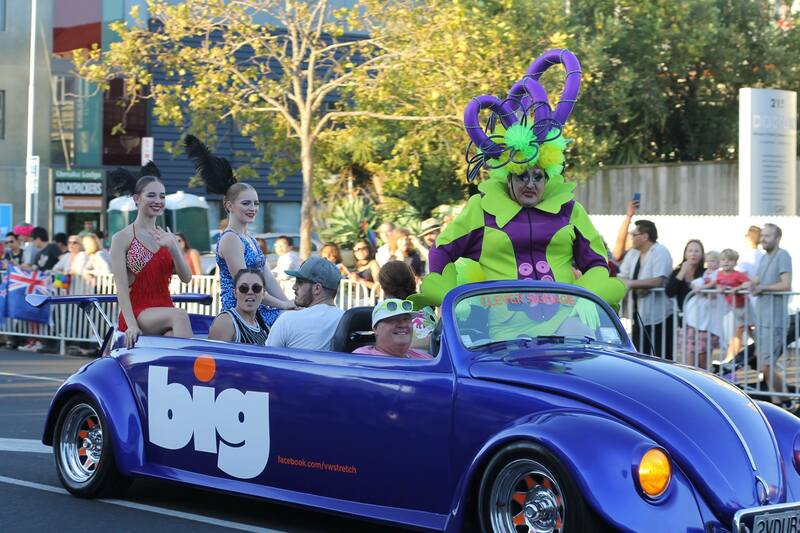 Believe it or not, this flamboyant, behemoth monster truck was once an ordinary white Ford Ranger! It has little kids (and big ones) quivering in their shoes with excitement. Let’s break down the transformation. 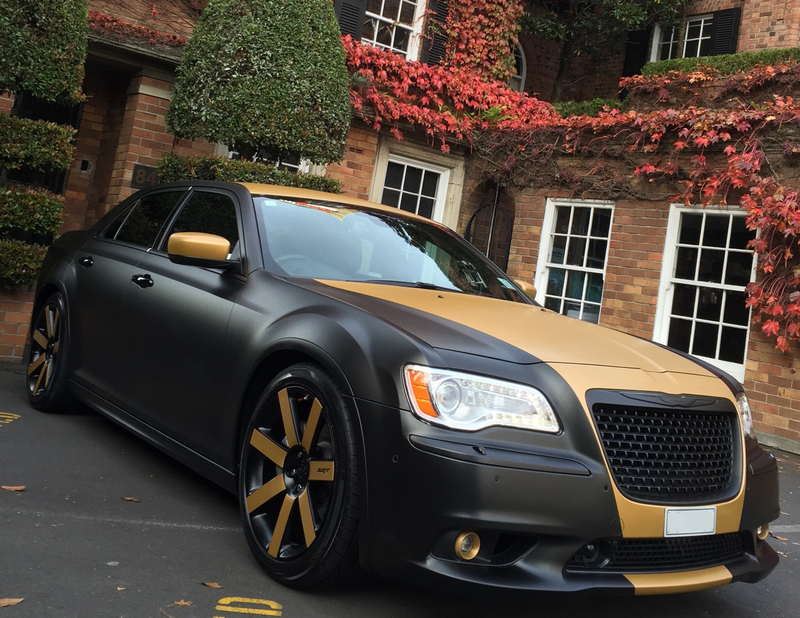 Whenever we get a new company vehicle, you can bet it gets the royal treatment before it hits the streets! 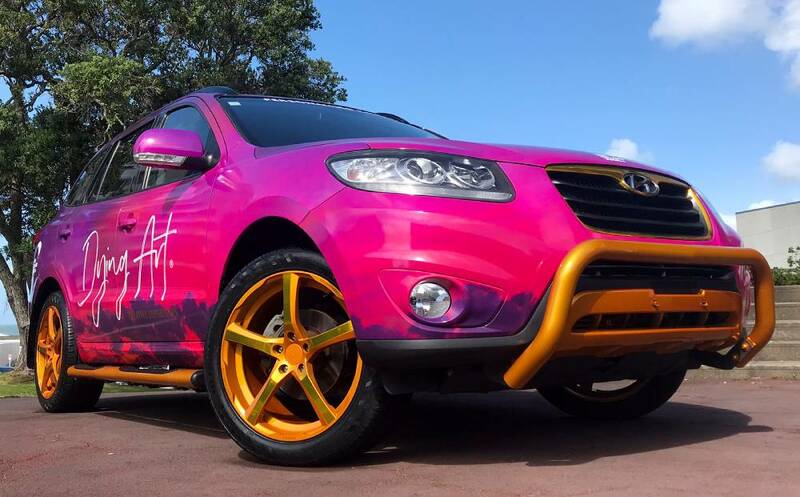 Our latest pick for our vehicle fleet is a 2017 Hyundai Tucson Elite – practical and smart-looking. 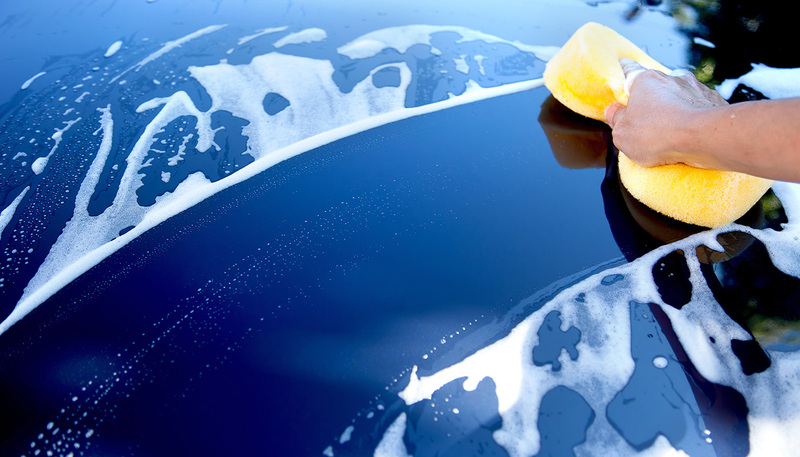 Vehicle signage is the best bang for your advertising buck, and keeping graphics clean and well maintained will ensure the best return on your investment. 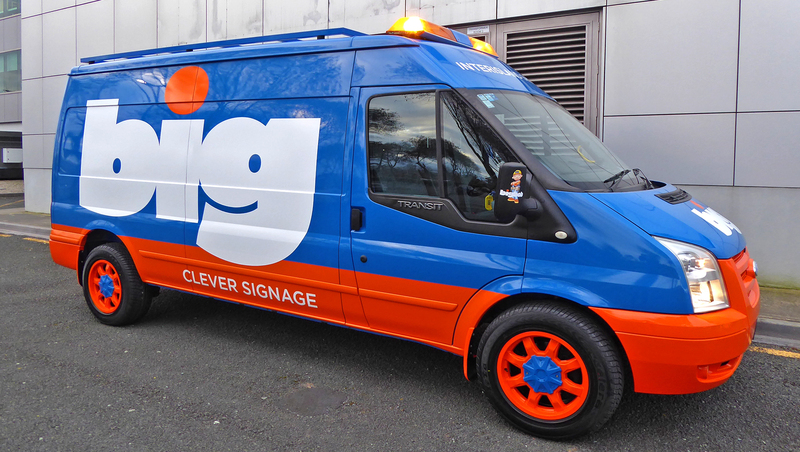 Here is some advice for looking after your signwritten company vehicles, and insights on what to expect from your signage suppliers. 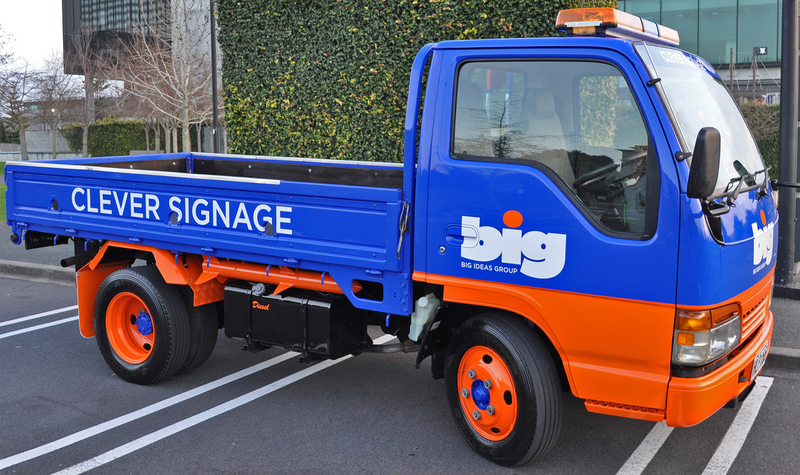 The behemoth Big Bob is the latest addition to our vehicle fleet – refurbished and rebranded – to be utilised as a nationwide signage transporter. 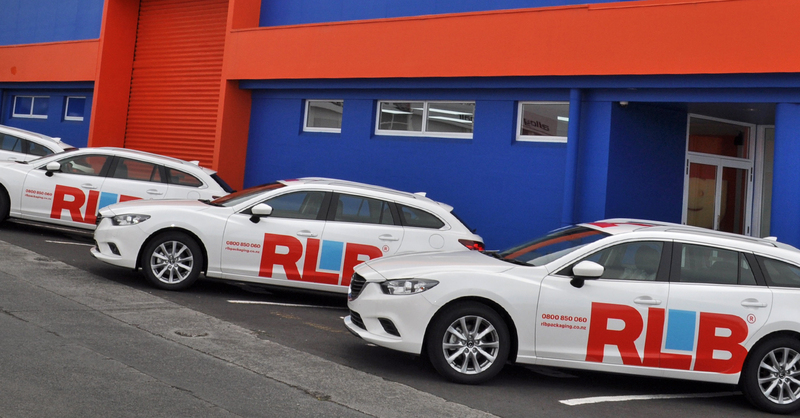 Vehicle signage is the optimal way to advertise your business, and will give you the best bang for buck, hands-down. 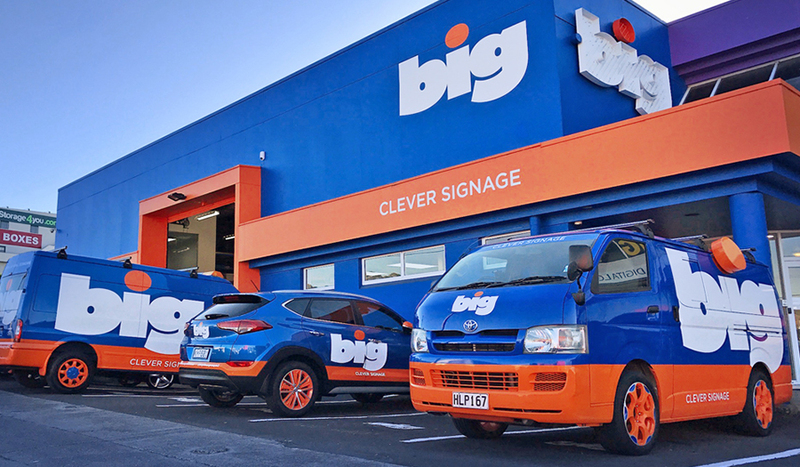 If your company has a vehicle fleet, imagine the exposure of your brand through effectively designed, impactful signwriting. A benefit of signwriting a vehicle is to cosmetically change its image, and keep up with your business’s continually evolving brand. So give it a birthday! For BIG to to confidently specify leading products in the market for your projects, we need to do experimentation of our own. Our suppliers are constantly developing new products – such as vinyl film – which are then provided to the industry almost on a daily basis.